Audi A8 is the company’s flagship luxury sedan. Indeed, this means it should lead the way for the brand’s other models with technology, comfort, and amenities that this German automaker offers. That’s why the Audi A8 is brimming with an ultra-modern attitude, with all the hi-tech features you could dream of. What’s more, you can still find private registration plates that go with this luxury sedan. But, first things first; let’s look at the features. The new Audi A8 is not so different from the old one. It has a long, muscular body with a crease along the doors’ lower edge that serves to break the vehicle’s metalwork. It has a curved roof albeit with plenty of room to accommodate six-footers who can sit at the back comfortably. The front features a broad front grille which has pointed headlights on each side. Indeed, this couldn’t make the number plates clearer. An LED strip connects the brake lights, and the strip extends to the boot lid, thus enhancing the rear’s visual width. The A8 has a Traffic Jam Pilot - a level 3 autonomous, self-driving system and so, when active, the driver doesn’t necessarily need to watch the road. It’s worth noting that this system works in low traffic only (around 37 mph). You let it handle the steering, braking, and acceleration while you read an eBook, check an email or type a text. When the flow picks up, the system alerts the driver to take over the wheel. It also has the AI Remote Garage Pilot, which is a parking assist system that uses a remote control to move the A8 to a tight parking space. You just need to point the car at a garage door or open space, press the Audi AI button and start the system, move out of the car, and using your smartphone, hold the button that will remotely move the vehicle into the spot. The A8 doesn’t need to be accurately lined up; it can steer itself to the position. Besides, it has the Audi AI version of the Parking Pilot system which can steer, accelerate, and shift gears and brake automatically when perpendicular or parallel to parking. Today’s systems don’t go beyond the steering part. When you get into this car, you’ll quickly notice that the MMI control knob has been replaced with the MMI Touch Response, which is a dual capacitive touchscreen. The upper screen forms the main display with several shortcuts on the left edge that jump to the most commonly used features. You can customise this bar by dragging and dropping certain icons from the main menu. Past these icons, other submenus are available and more touch-friendly. Like Audi’s previous generation, this one has Android Auto as well as Apple CarPlay, only that this time, it’s easy to use these features with the touchscreen. The second display is the lower screen which changes functionality and layout depending on the activities upstairs. Typically, it’s the home to seat temperature and climate controls, but now you can simply search for any destination, and this turns the lower screen to a writing pad. 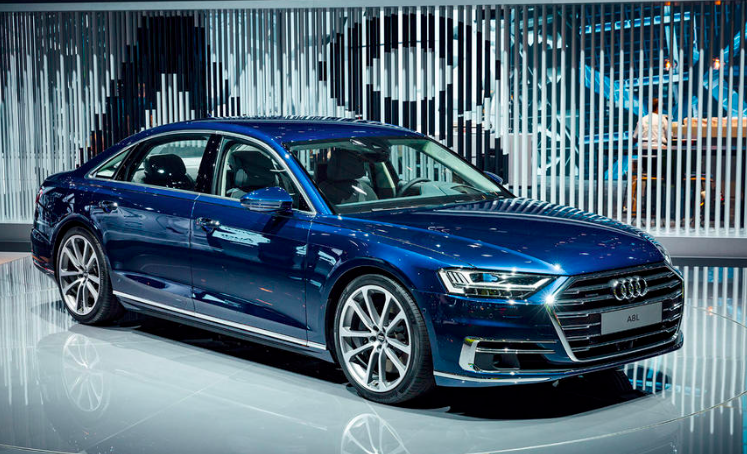 Unlike any previous generation, the new A8 has a highly advanced lighting system. It can be fitted with both laser beams and LED matrix headlamps. Outback, the optional OLED illumination adds a 3-dimensional appearance to the taillights whereas LED light bars enhance safety with turn signals in sequence. To make this car more unique and secure for you, comb through millions of DVLA registration plates, and find one for your A8. In Europe, the A8 will go from €90,600 which is approximately £80,000 in the UK. The company hasn’t confirmed the UK pricing, so this might change afterwards. It’ll be on sale towards 2017’s end of autumn. In the meantime, why not go through the available Audi number plates and select something suitable? 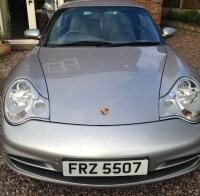 You’ll be surprised at the cheapest plates in the UK that could suit this luxury sedan. 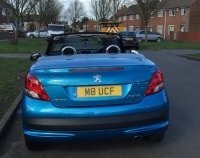 Are you set for a cheap number plate? At Primo Registrations we’ve got you covered. 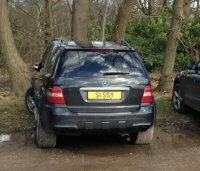 We can accommodate a wide range of private UK number plate demands to suit your specific needs. So, go ahead and purchase your new Audi A8. 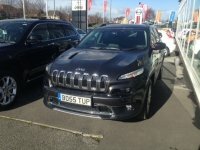 We are here to help you get the perfect private number plate to go with your brand new vehicle.